The presentation to the Glasgow BMA Ladies at the Renfield Centre in Glasgow on 26 September went well. 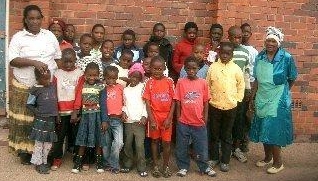 There was a good turn out and £338 was made for the school fees. 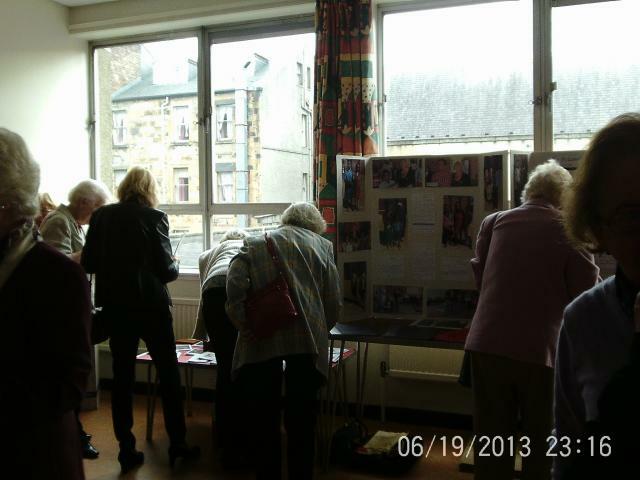 Many cards were sold and the ladies wee very generous with their donations. Thanks to all.